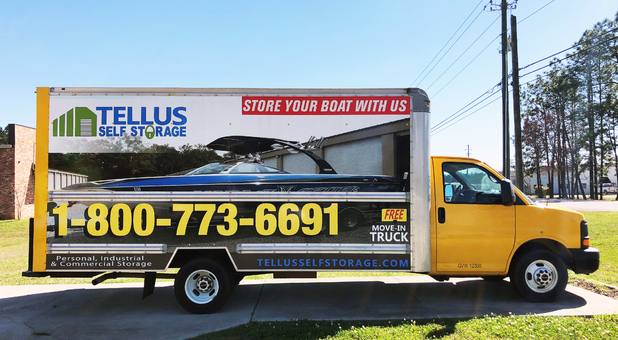 With Tellus Self Storage - Dedeaux East is located on the eastern part of Dedeaux Road, next to Grocery Depot, serving storage renters from Gulfport, Biloxi, Long Beach, D'Iberville, St. Martin, and Lyman, Mississippi. We’re close to Highway 605 and I-10, making it easy for anyone to drive out here! 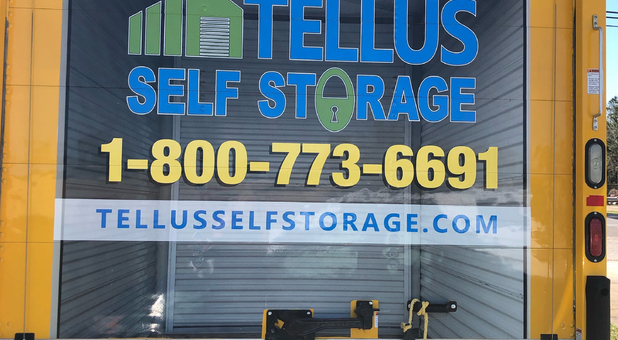 Welcome to Tellus Self Storage - Dedeaux East. 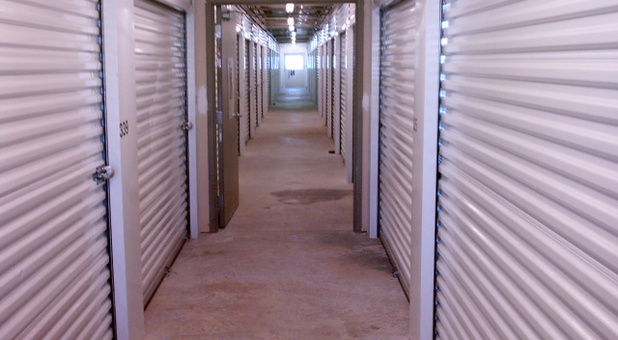 Are you looking for a storage facility to stash away your belongings in a secure and convenient way? Look no further! 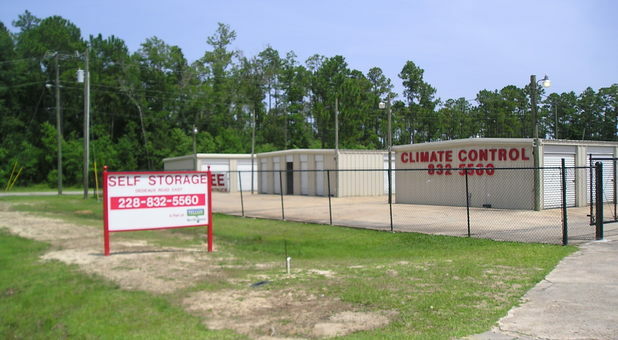 We offer a variety of unit sizes with drive-up access, climate control, and 24-hour access that are perfect to store your household belongings, car, boat, RV/camper, construction materials, contractor equipment, and even retail inventory. 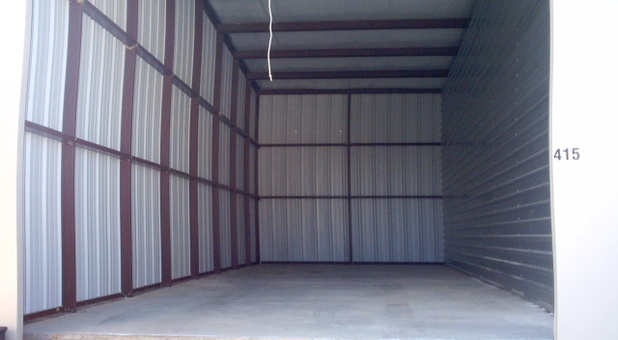 We offer a free moving truck (depending on which unit you choose) that will make it easier to move your stuff. 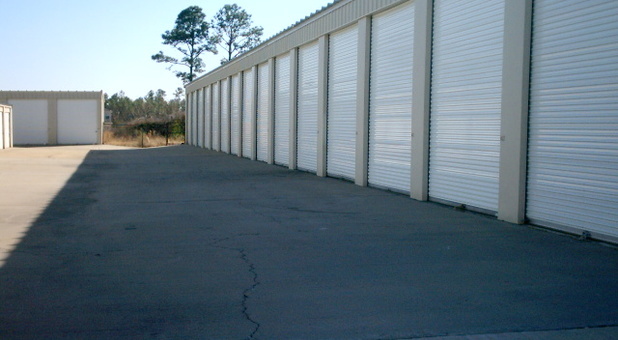 Our self storage facility is equipped with keypad entry for controlled access, wide driveways, good lighting, video surveillance, and other security features that allow our tenants to enjoy peace of mind during their time with us. 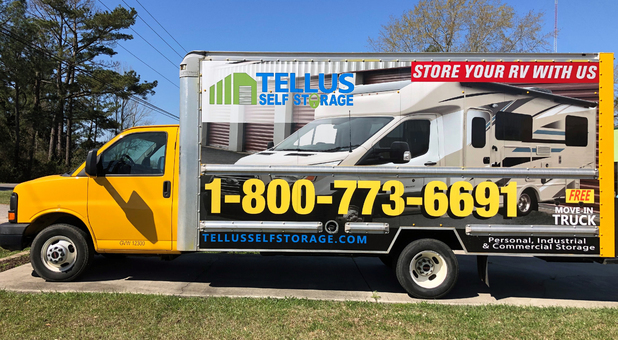 With our online bill pay option, you can pay your rent and reserve more storage units from anywhere with an internet connection. 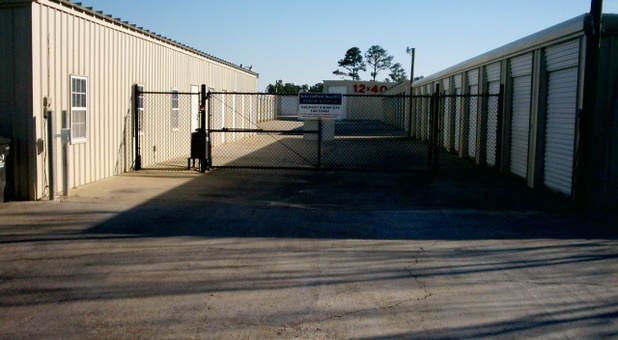 We have all the amenities you may need at the best price! 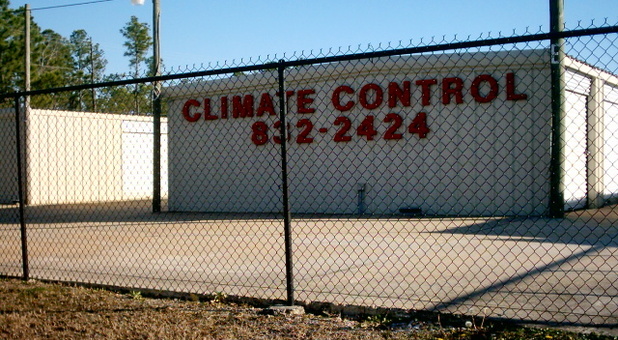 Whether you’re ready to start or have some questions first, feel free to contact us.